• A/C Adapter for Camera Model # GCS1U. 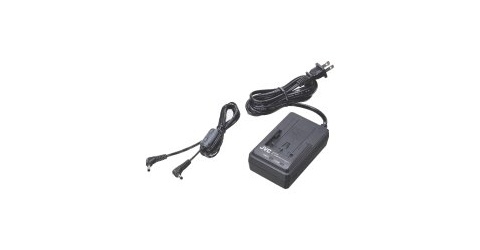 This allows connection of Digital STill Camera directly to an AC outlet using this AC Power Adapter. • Note: No battery charging capability. • Weight: Approx. 140g (0.31 lbs) not including power cord.